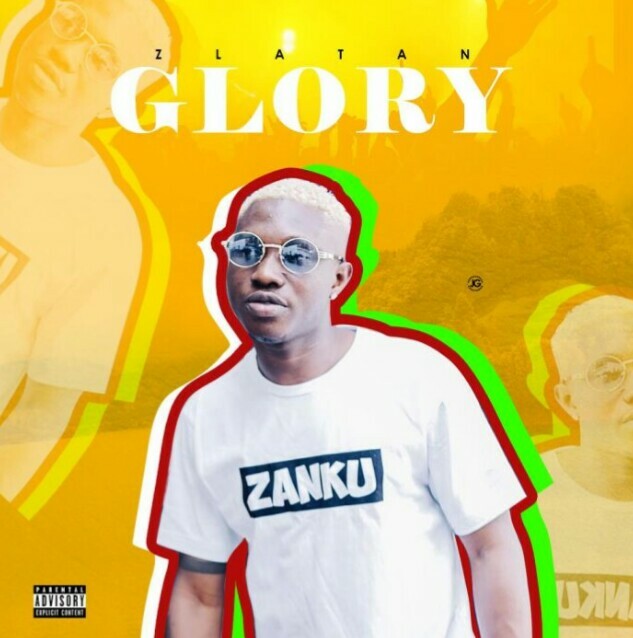 Zlatan on a new song titled "Glory". Zlatan teased his fans with an snippet from this song last year but was not released official. Here is the full version of the song "Glory" by Zlatan.